Though fuel-saving practices such as slow steaming are widespread, energy efficiency continues to be a pressing concern. 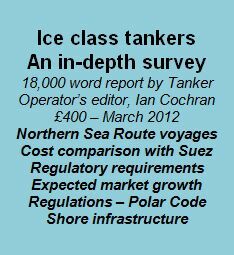 Vessel fuel bills remain high – and will likely become even higher for those sailing in ECAs after January, 2015. DNV GL has unveiled a novel approach to overcome challenges of assessing on board energy efficiency in a consistent manner. As a result, priorities for improvement can be determined accurately. Waste fuel recovery - an industry standard overnight? Alfa Laval is seeing increasing take up of its PureDry separator system. Orders have now been placed by leading shipowners in nearly every vessel category, including the tanker segment. Alfa Laval has added a 600 cu m per hour reactor to the PureBallast 3.0 series, enabling new configurations with fewer components and considerable energy savings. Following Tanker Operator’s article on MAN Diesel & Turbo’s (MDT) propulsion systems for MRs (see March issue, page 34), we look at VLCCs. Sustainable shipping- what is it? 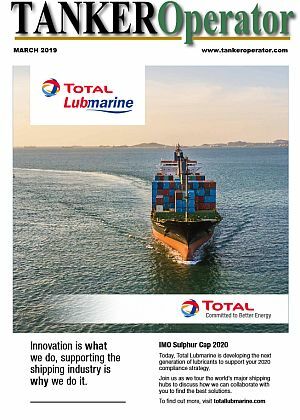 The word ‘sustainable’ is constantly cropping up nowadays, not least at the IMO World Maritime Day symposium recently. Since getting the all clear from Brussels to carry on as normal, the International Association of Classification Societies (IACS) has made an effort to take a higher profile. Monitoring is one of the key components of the IMO’s Ship Energy Efficiency Management Plan (SEEMP). Alfa Laval has launched its third generation chemical-free system for ballast water treatment- PureBallast 3.0. Tecnitas, the consultancy arm of Bureau Veritas (BV), has launched a powerful new software tool - E2 - aimed at optimising energy usage for both individual vessels and across fleets.